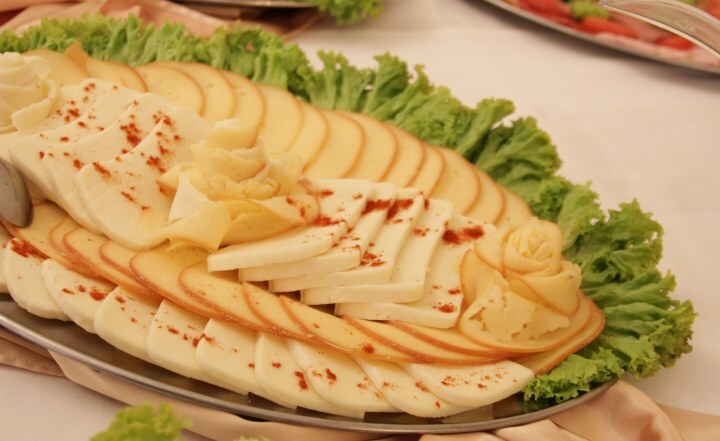 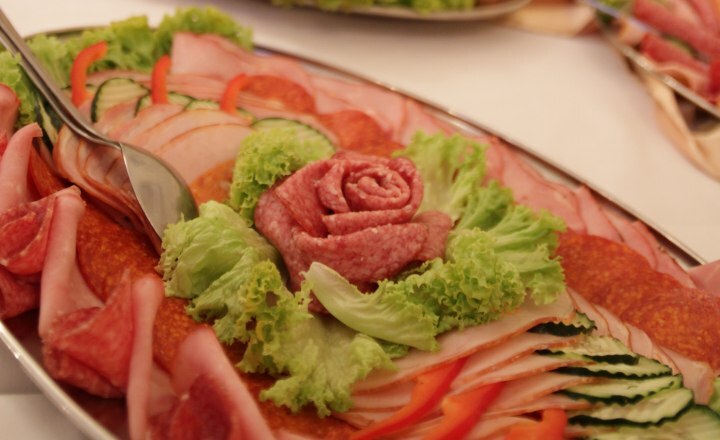 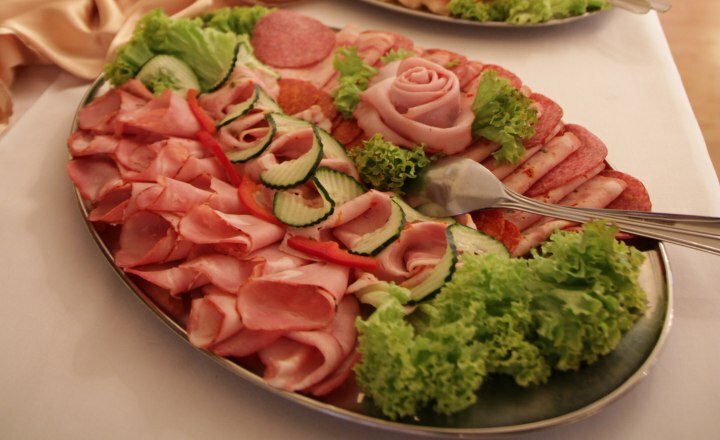 We offer you a wide selection of both traditional and international cuisine specialities, you can choose from a varied amount of both cold and hot dishes every day. 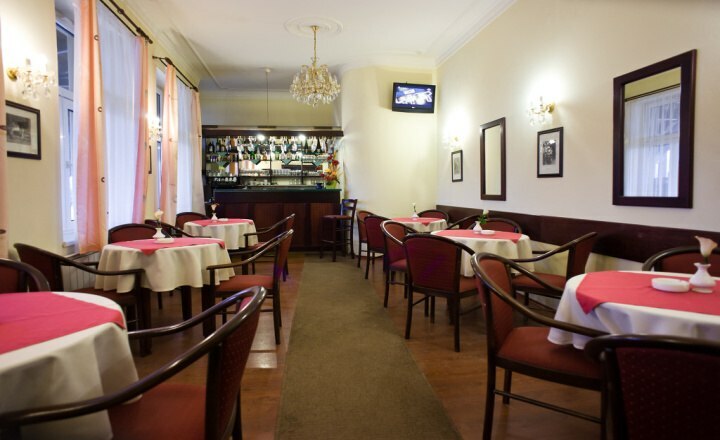 Our nice and polite staff will kindly offer you and advise you on choosing from our food specialities. 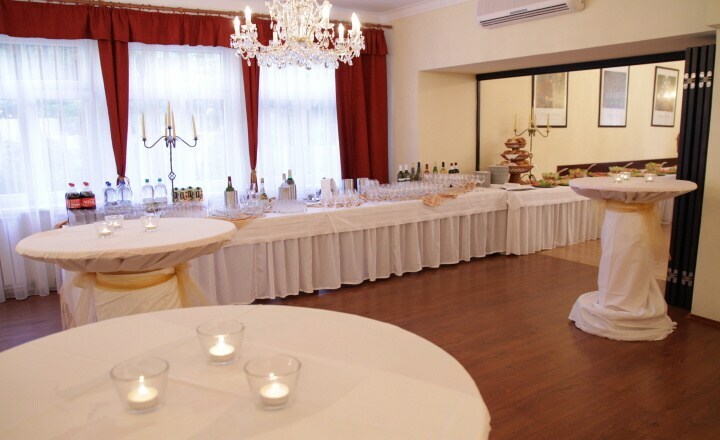 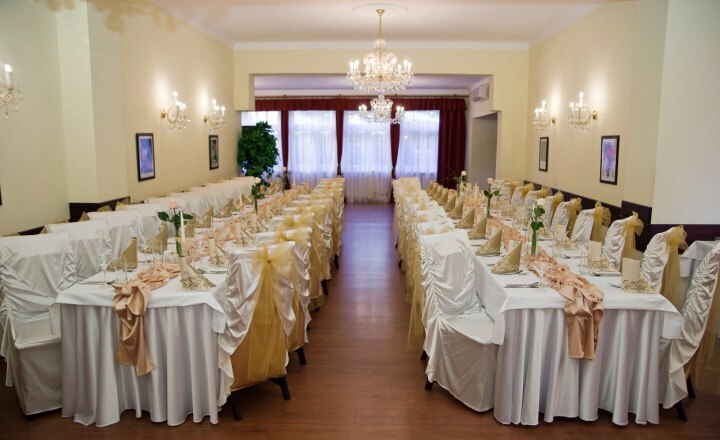 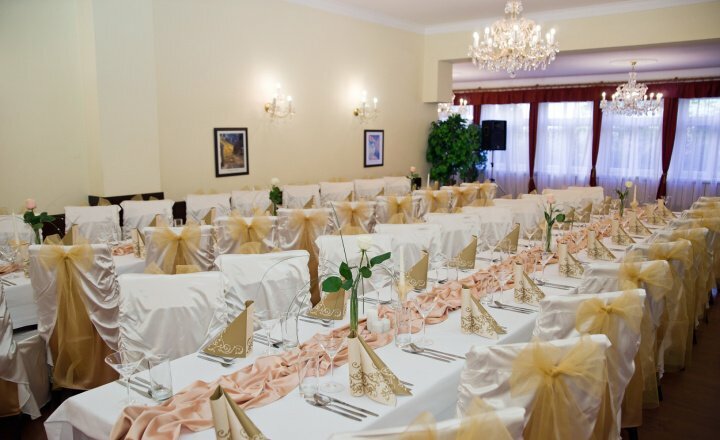 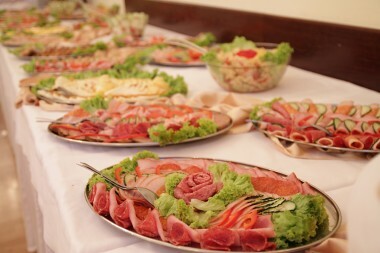 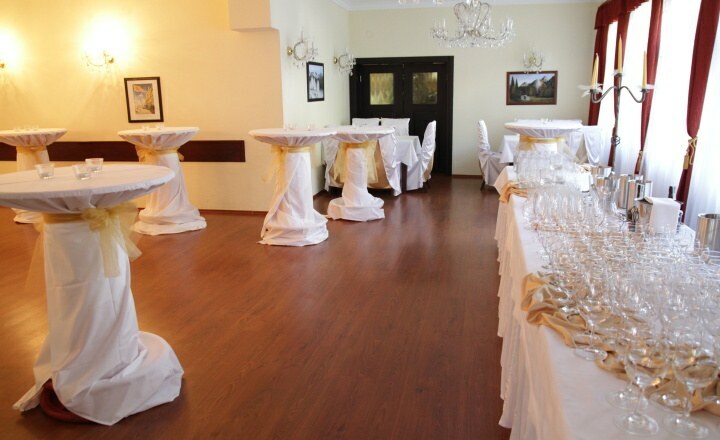 We also offer organization of family events, weddings, corporate events, dinner parties, trainings and other social events in the pleasant premises of our guest house. 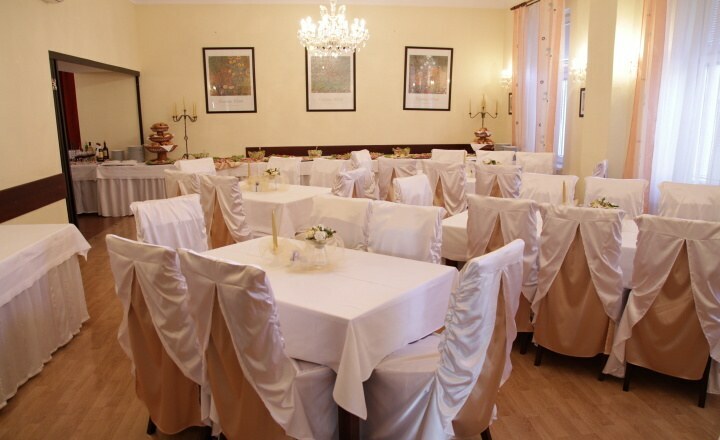 All rooms are fully air-conditioned and have access to the WIFI Internet. 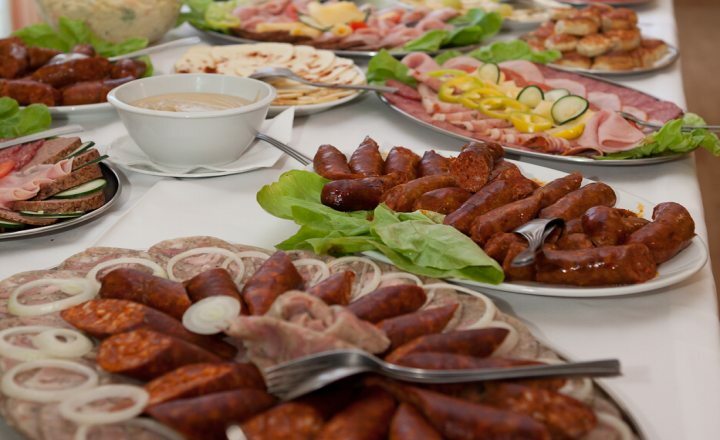 During hot summer days you can either sit in our air-conditioned coffee bar and restaurant or you can savour our meals, drinks and cold beer on our popular summer terrace with a view of the sports area and summer swimming pool.